Proceeds benefit ALL SPARTAN athletic teams! The success of this event would not be possible without the generous support from our sponsors and donors. Nebraska Orthopaedic and Sports Medicine, PC, David J. Clare M.D. and Robert W. Dugas M.D. Pickles – Rick Self Ins & Fin Svcs, Inc.
21. Scott Frost Collectors Coin and Horseshoe Plaque – Awards Unlimited, Inc. 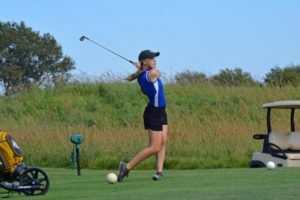 The Lincoln East High Booster Club is a 501(c)(3) non-profit corporation whose purpose is to encourage parents and local businesses to support interscholastic sports offered at Lincoln East High School. To provide the necessary resources to supply the program with the highest quality training and equipment.